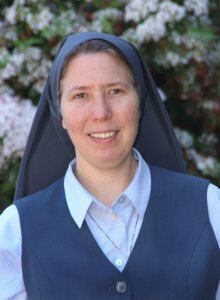 Please describe what you would like Sr. Jennifer Tecla Hyatt, FSP to do: Please enter your message. Sister Jennifer Tecla Hyatt, FSP is a member of the Daughters of St Paul, a religious community dedicated to communicating Christ to the world using all media. Sister Jennifer Tecla entered the Daughters of St Paul from Harrisburg, Pennsylvania. Growing up, music, television, movies, and video games encompassed every aspect of her life. Upon entering the convent as a nun-in-training, Sister Jennifer Tecla began to learn about the importance of media literacy education and connecting her faith with the media she enjoyed. Now as a Daughter of St Paul, she empowers others to do the same through her work as an associate at the Pauline Center for Media Studies. A Media Literacy Education Specialist, Sister Jennifer Tecla offers dynamic presentations in the areas of media literacy education and catechesis at the parish, diocesan and national levels. Her expertise in media literacy has led to speaking engagements even outside the normal church parameters teaching introduction of media literacy to adults at public libraries. In addition to presentations, Sister Jennifer Tecla has also facilitated numerous film dialogues for children and adults as well as directed cinema retreats at parishes around the country. 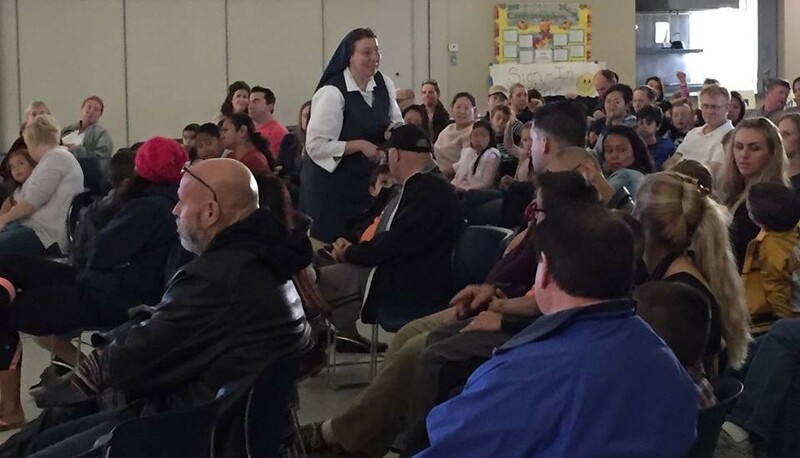 Sister Jennifer Tecla was the featured speaker at the first annual World Communications Day Mass for media professionals in Boston, Massachusetts in 2015 and she has spoken at the annual C3 Technology Conference for the Archdiocese of Los Angeles. Known especially for her engaging presentations to middle school and high school students regarding storytelling in our digital age, she encourages young people to authentic Catholic identity, especially in their social media interactions. Currently, Sister Jennifer Tecla contributes as a writer for the Pauline Center for Media Studies, Be Media Mindful, and is working on writing a children’s chapter book on the life of St Catherine of Siena. She is also the Outreach Coordinator for Pauline Books & Media in Northern California. Sister Jennifer Tecla is a certified Master Catechist, has a BA in Theology and is an active member of NAMLE (National Association for Media Literacy Education). Today’s culture requires that people be able to “read” and “write” messages using symbols in a variety of forms. Each genre and medium of expression and communication demands certain learned competencies. This presentation will offer the media literacy tools and skills needed to be able to “read” and “write” the media messages that surround us, from advertisements, to films, and more. This presentation introduces the audience to media mindfulness, so as to develop important skills for critical thinking and Christian behavior focusing on pop music. It begins by explaining how the Psalms are the voice of humanity. They speak about life in the way that life really is-the joys, anguish, grief, thanksgiving, and even rage. The Psalms focused on what was happening in the midst of the community at the time. Then I explain that Pop music reflects who we are and who we are becoming as a society. 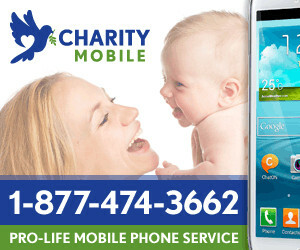 Finding Life’s Purpose in Media? We all have a deep desire to know what is the purpose of life. Can it be found in the media? This presentation look at how the media portray the human person and our search for happiness—meaning and purpose in life. Using the movie, “The Way,” voyage the Camino from your seat and discover God’s love even in our brokenness. To book Sr. Jennifer Tecla Hyatt for an event, contact CatholicSpeakers.com at 513-214-1534 or click here: https://catholicspeakers.com/profiles/sr-jennifer-tecla-hyatt Sister Jennifer Tecla Hyatt, FSP is a member of the Daughters of St Paul, a religious community dedicated to communicating Christ to the world using all media. Sister Jennifer Tecla entered the Daughters of St Paul from Harrisburg, Pennsylvania. Growing up, music, television, movies, and video games encompassed every aspect of her life. 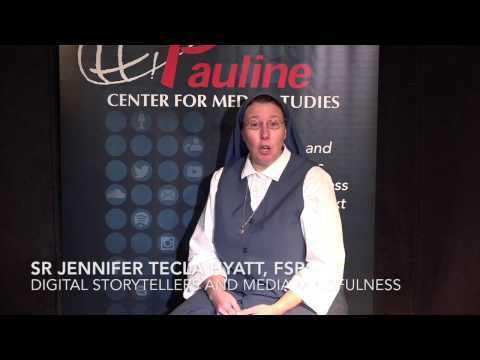 Upon entering the convent as a nun-in-training, Sister Jennifer Tecla began to learn about the importance of media literacy education and connecting her faith with the media she enjoyed. Now as a Daughter of St Paul, she empowers others to do the same through her work as an associate at the Pauline Center for Media Studies.